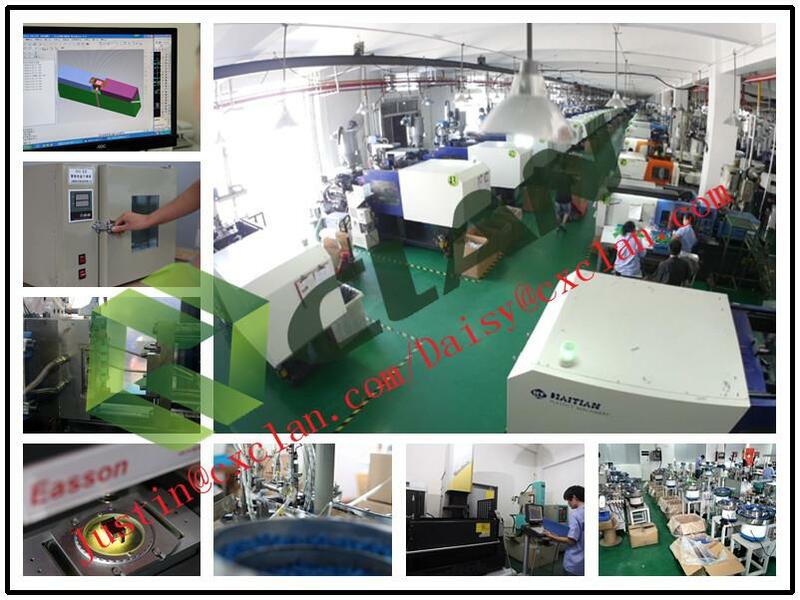 LC connector has a zirconia ceramic ferrule measuring 1.25mm O.D. With either a PC/UPC or APC endface,and provides optimum insertion and return loss. LC connector has a zirconia ceramic ferrule measuring 1.25mm O.D. With either a PC/UPC or APC endface,and provides optimum insertion and return loss.The CLAN LC connector is used on small diameter mini-cordage(2.0mm)as well as 3.0mm cable.LC connectors are available in pre-assembled or kit(unassembled)formats.They feature self adjusting panel latches and a choice of mounting orientations with labeled polarity. 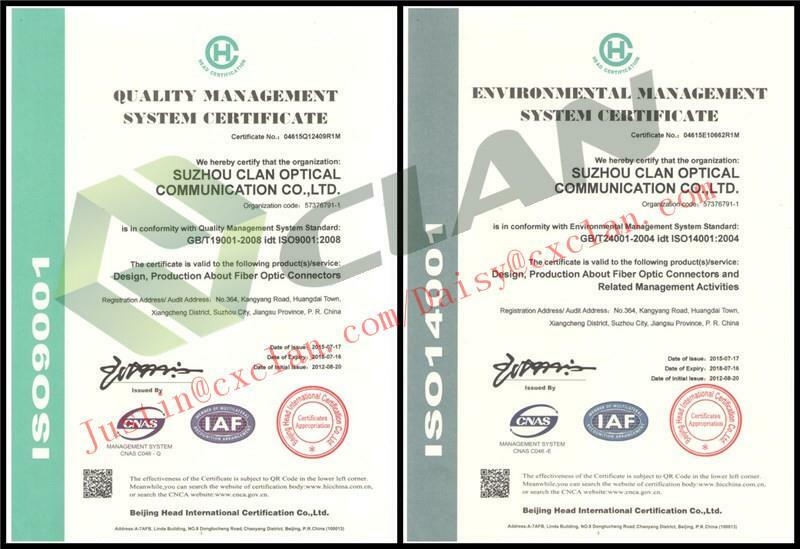 Shenzhen CLAN brings you high quality and discount foc fiber optic connector, lc/upc duplex,2.0/3.0/0.9mm made in China from its professional factory. We are one of the leading China manufacturers and suppliers in the optical fiber field. Welcome to wholesale the customized and low price optical fiber products in stock with us and get the free sample from us.